Fall Maintenance Tips to Take Care of Before It Gets Too Cold! It’s been another beautiful fall around the U.S. with autumn colors, lots of great activities and some of us still have a bit of good weather left. In this DIY Reviews article, we discuss how to use some of the good weather to get ready for old man Winter is a very good idea. Taking care of things now, while the weather is still nice, rather than having to tackle them in the cold, is much more pleasant. Plus, if you wait till the last minute and something needs extra work, you might run into problems. Here are maintenance projects to accomplish now so you’ll be ready to hit the slopes or snowmobile trails this winter rather than scrambling to do home maintenance. Your lawn tractor, the ’67 Corvette, the Yamaha dirt bike, whatever. Drain the gas or at least put in, and go through your normal maintenance list so they’ll be ready to rip in the spring. It’s a good time to make sure your furnace is in good working order. 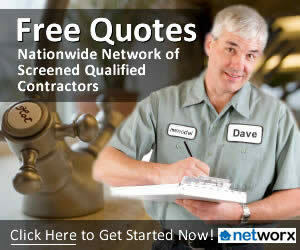 Have it cleaned and tuned by a professional HVAC technician for best results. You may also want to seal ductwork in basements or attics to make sure all the heated air is getting to where it should go, not leaking into places you don’t need it. Whether its your Polaris snowmobile or your John Deere snowthrower, you’ll want it to spring to life when you turn the key this winter. Change the oil, drain and fill the gas, change spark plugs, and give it a general inspection to make sure its ready. If it does need to be repaired, you’ll get it done faster now than if the shop gets busy when winter hits. 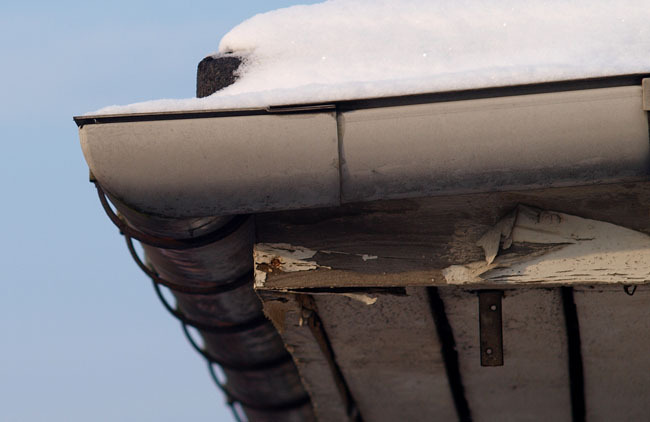 Before the snow flies, its a good idea to check your roof and gutters for needed repairs. Clean out the gutters so they’re less like to trap water and build up with ice. Mark areas that need repairs if you plan to use a roofer, or gather the materials and tools to do them yourself if you’re a DIY type. Make sure it is in good working condition so that if we have a wind or ice-related power outage you and your home are prepared. In order to prepare your garden for winter, you should plant any new shrubs, divide perennials, and bury the garden in a layer of leaves. Autumn is a good time for all of these outdoor tasks. Make sure you put the cushions in a pest-free environment or you may find that a mouse or two have found a cozy place to winter inside of them. It’s tough to think about the cold weather that winter is bring in, but the more of these maintenance items you get out of the way now, the less you’ll have to worry about. For more great tips, visit the Lawn & Garden section of our website! Do you have any Fall Maintenance Tips to add to our list? Top Tips To Make Your Backyard Camp Out the Best! 7 Inexpensive Home Improvement Projects to Help your Home Sell Faster!